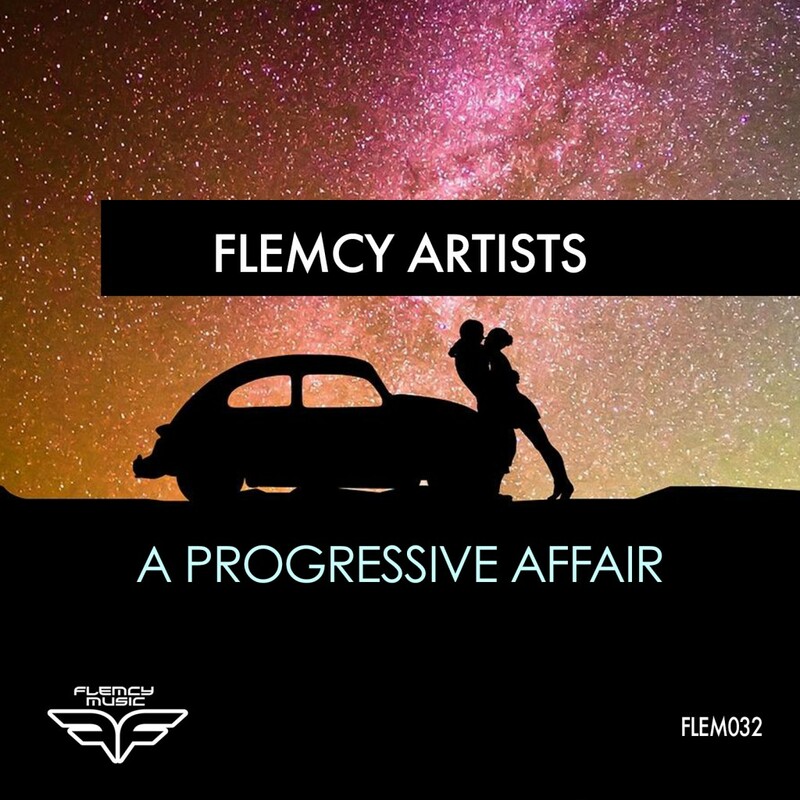 I’ve compiled ten tracks from ten talented producers all around the world, in the specific “progressive house” genre, and released this as an album on my label Flemcy Music. It’s called “A Progressive Affair”, and I’m very proud to see how it charted: up to #9 in the Beatport’s progressive house top 100 releases! I had one and a half tracks of mine in this compilation. One track is “Green Bull“. The half one? a collaboration titled “Endless Smile” with young and talented Alec Soren whom I met last year in Ibiza during the Parasol tour.